Google's Web browser Chrome thrilled with an extremely fast site rendering, a sleek design and innovative features. But it also gets critic from data protection specialists , for reasons such as creating a unique user ID or the submission of entries to Google to generate suggestions. SRWare Iron is a real alternative. 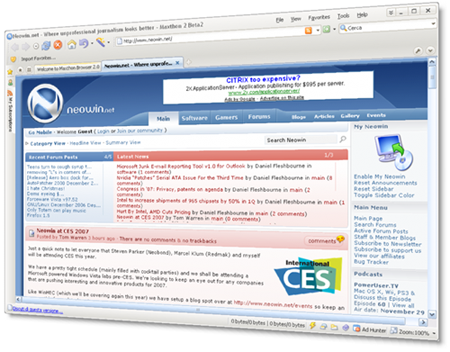 The browser is based on the Chromium-source and offers the same features as Chrome. SRWare Iron Free Download - we do not host any SRWare Iron torrent files or links of SRWare Iron on rapidshare.com, depositfiles.com, megaupload.com etc. All SRWare Iron download links are direct SRWare Iron download from publisher site or their selected mirrors.